Tag along with Tom Alford on the hunt for a late October Illinois buck! You’ll also see Justin Zarr & Todd Larson harvest a few deer for the freezer while Neal McCullough & Tyler Rector both have close encounters with nice bucks in bow range. 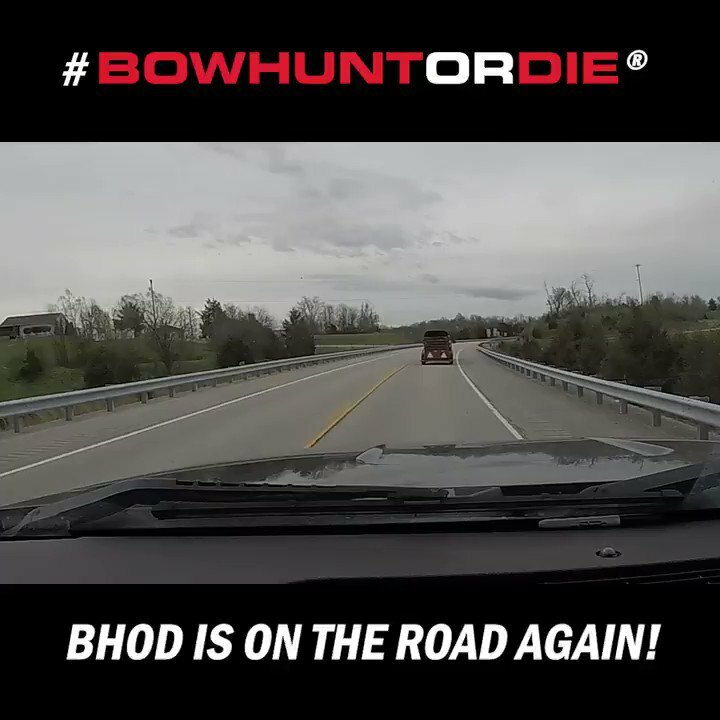 As always, the best bowhunting video action is right here on Bowhunt or Die!